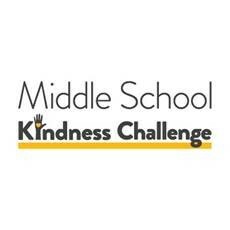 AASA is a lead partner with the Middle School Kindness Challenge, spearheaded by Stand for Children. The Challenge is a free, low-lift way to foster social and emotional development and improve school climate during the critical middle school years. 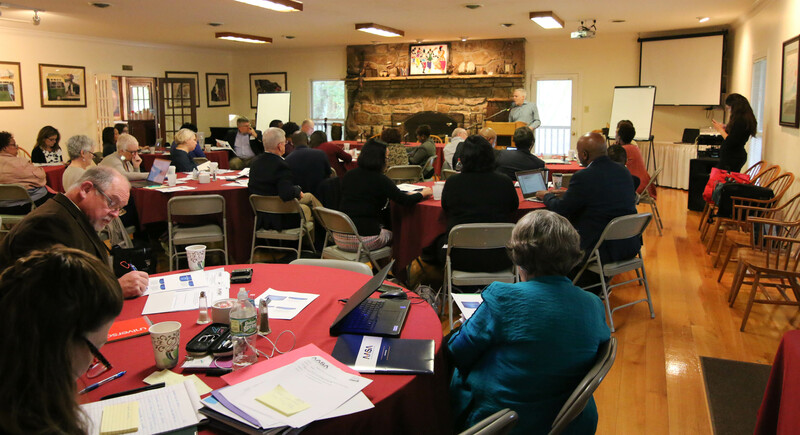 AASA and the Children's Defense Fund co-hosted the Superintendent Summit on Equity and Justice: Access, Inclusiveness and Opportunity. See videos on what equity means to them. "Feeding Hungry Minds: Stories From the Field" focuses on the impact of school breakfast by telling the stories of stakeholders including superintendents, food service directors, parents and students. 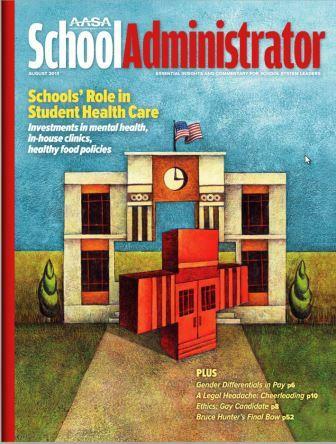 As part of National Healthy Schools Day in April, AASA Children’s Programs Department hosted a blog tour on school safety to help stimulate conversation on healthy schools and positive SEL, in response to the debate surrounding our schools in light of recent violence in Florida and elsewhere. Available Now: CDF/AASA School Based Child Health Enrollment and Outreach Toolkit "InsureAllChildren"
AASA, in partnership with the Children's Defense Fund have launched "Insure All Children," a health enrollment toolkit for schools, supported by The Atlantic Philanthropies. Join the conversation on social media by using the #InsureAllChildren. Visit www.insureallchildren.org to explore the toolkit. 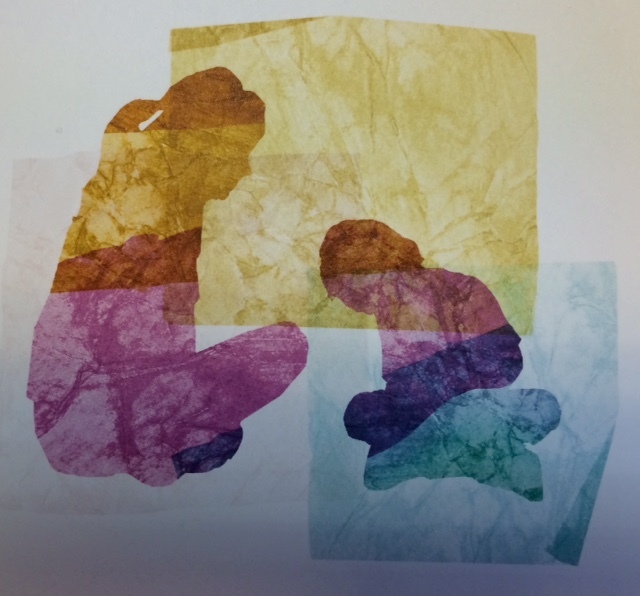 Grieving students need the support and care of the school community. This coalition has developed a set of resources to guide educators and school personnel in supporting and caring for grieving students. AASA is one of the founding members. Sharon Adams-Taylor joined AASA as director of the association's Options for Pre-Teens program, a school-based primary prevention and youth development program in three urban school districts. Before coming to AASA, Adams-Taylor was a senior program associate with the Children's Defense Fund, where she coordinated CDF's adolescent pregnancy prevention clearinghouse. She also provided state and local technical assistance around adolescent issues and developed and managed a national coalition of youth and education organizations focused on positive outcomes for young people. Adams-Taylor's extensive background in training and research includes leadership positions with the University of North Carolina's Child Health Outcomes Project and the Resource Access Project, where she coordinated training and technical assistance for 178 Head Start grantees in six states, and fellowships at the National Institute of Child Health and Human Development and Walter Reed Army Medical Center. Adams-Taylor holds a bachelor of science degree from Howard University, a master of arts degree from the Catholic University of America and a master of public health degree in maternal and child health from the University of North Carolina, Chapel Hill. Kayla Jackson joined AASA in June of 2011 to serve as Project Director for the Centers for Disease Control and Prevention-funded coordinated school health project, Strengthening School Administrator Support for Coordinated School Health. She currently leads the 2015-2017 Alternative School Breakfast Initiative, which provides funding and technical assistance to increase school breakfast participation in participating districts throughout the United States. Prior to joining AASA, Jackson was the Vice President of Programs at the National Network for Youth where she had responsibility for all programmatic activities at NN4Y; oversight of two federal cooperative agreements; and all aspects of the annual national membership conference. She has over twenty years experience in the areas of women’s health and HIV/AIDS with solid experience in program management, training, facilitation, and materials development in the areas of HIV prevention and treatment, comprehensive school health, and organizational development. She has extensive background in women’s and adolescent health, particularly the health needs of women of color, youth, and youth at high risk for negative health outcomes, relating to reproductive health, breast cancer, and sexually transmitted infections/HIV. Jackson received her bachelors degree in English from Mount Holyoke College and a masters in public administration from New York University. Bryan Joffe is the Project Director of Education and Youth Development for AASA. He leads AASA’s efforts in Innovative Teacher Professional Development funded by the Bill & Melinda Gates Foundation, working to assist districts in redesigning teacher PD and highlighting the need for school systems to revamp professional development systems and structures. He also leads AASA’s school discipline reform and school climate efforts to highlight discipline disparities and reform strategies. In 2012, Bryan was named a Trustee of the America's Promise Alliance and served on the Council of State Government Justice Center’s School Discipline Consensus Project. He received a BA from Tulane University and a Master of Public Affairs from Brown University. He joined AASA in October 2009. Stephanie St. John joined AASA’s Children’s Programs department in March of 2017. She provides administrative support for the department’s activities and programs, and reports directly to the Associate Executive Director. She coordinates the Dr. Effie H. Jones Humanitarian Award process. St. John received her Bachelor’s Degree from Roanoke College. Prior to joining AASA, she worked for KPMG, LLP’s Federal Services Practice as a consultant. Her work at KPMG included development of a national public housing resident satisfaction survey for the Department of Housing and Urban Development (HUD).